This is how the relationship between MusicAngel and Sway Social goes. 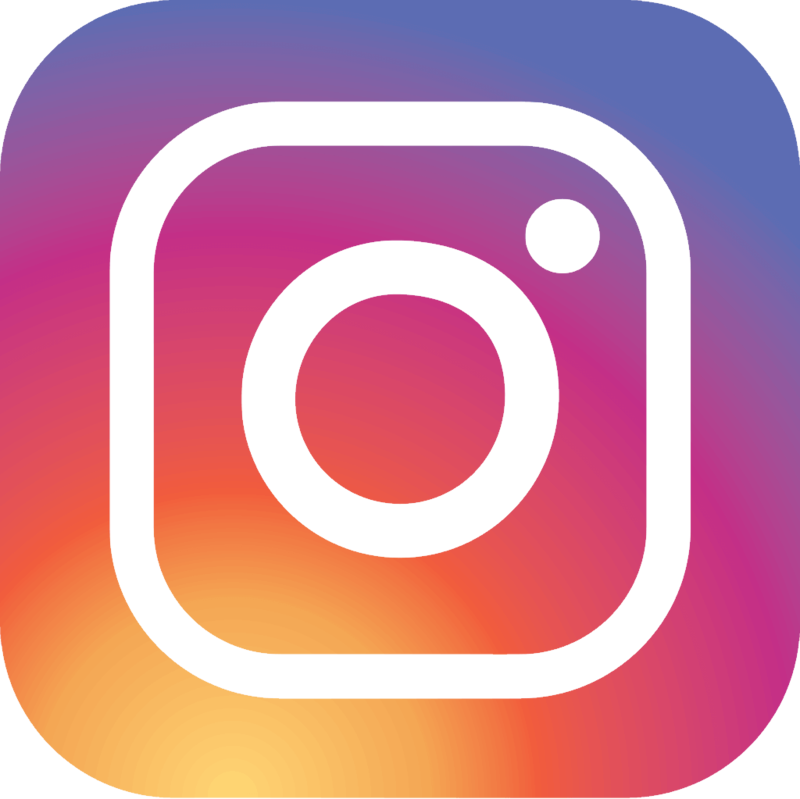 Sway Social are taken care of by Niamh Brennan and her team, noted wedding expert and booking manager for a number of bands. If you have a simple question for the band, or want to book Sway Social, it is MusicAngel who are gonna help you out. Niamh and her team take you under their wing and look after every aspect of your entertainment for the day. 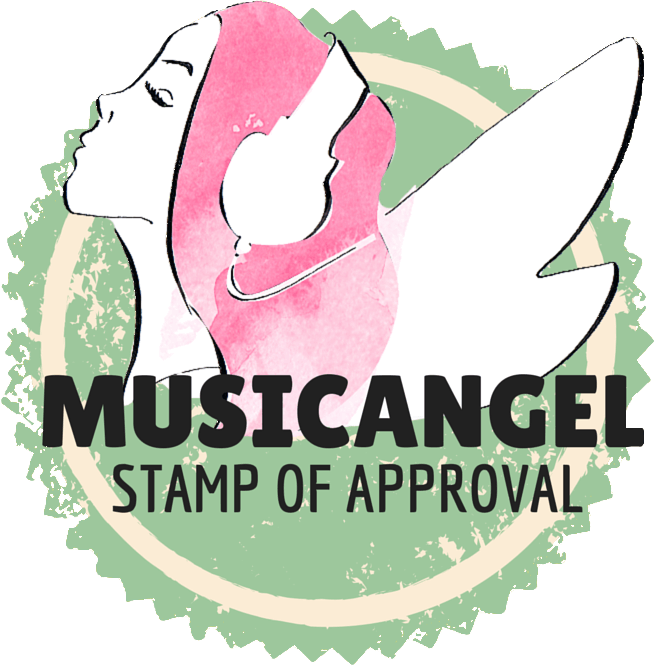 Over the past decade, Niamh has handpicked a number of bands to add to her management and now, she has taken them all under one umbrella group- “MusicAngel“. 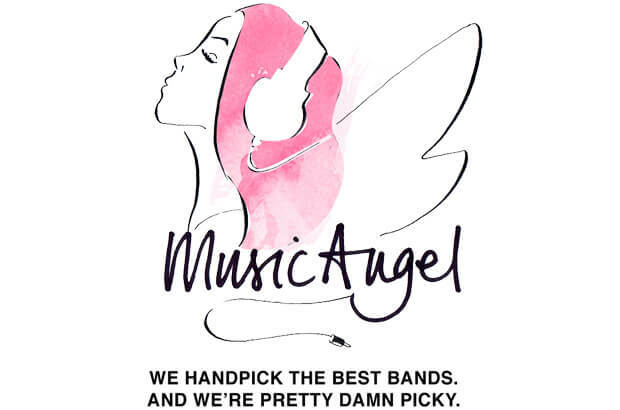 So in short, the MusicAngel group is the label chosen to represent her handpicked selection of bands, and Sway Social are one of these chosen bands. Simple as that.